Acara Partners is a dynamic business consulting agency with over 200 clients in the aesthetic medical, health and wellness, and beauty industries, both nationally and internationally. 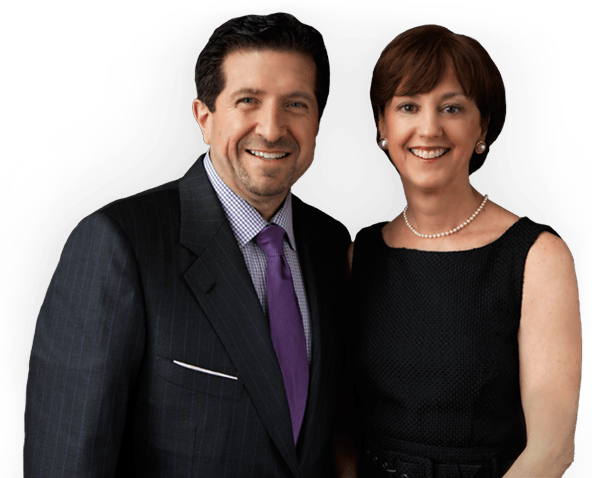 Led by industry experts Francis X. Acunzo and Colleen Acunzo—who founded the medical spa movement—the Acara team has decades of experience working with MedSpa owners, physicians, hospitals, corporate healthcare clients, hotels, health clubs, and investors to build successful businesses. We specialize in business development, marketing strategy, corporate consultation, strategic planning, sales, and operations to provide clients with proven results and success. We are called Acara Partners because we partner with you. We couple our unparalleled industry knowledge and expertise with the passion and drive you have for your business. It’s a powerful formula that equals success. 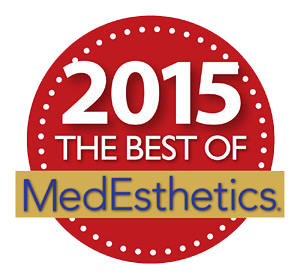 Acara has worked with over 100 medical practices and medspas throughout the United States to boost their business. We put together an action and marketing plan for you.